Youth Star Cambodia seeks a creative, dynamic Business Development Manager/Relationship Manager to proactively strengthen its relationships with partners, supporters, and donors with a view toward mobilizing resources and ensuring the sustainability of its unique model. Working with a dynamic team with a growing social media footprint and a committed alumni association, the Business Development Manager will raise the organization’s profile expand Youth Star’s network of supporters and strengthen relationships with existing supporters. Youth Star Cambodia offers university graduates a unique opportunity to contribute meaningfully to the development of their country, and to gain valuable skills and experience. Since 2005, more than 200 Youth Star Cambodia volunteers have transformed marginalized villages by increasing literacy and life skills among children and youth. These volunteers, recent university graduates who live and work in villages for 12 to 18 months, prevent at-risk children from dropping out of school, support students to improve their academic performance and self-esteem, and keep them on track to move on to higher levels of education. Ultimately, the volunteers equip young people with the tools to participate meaningfully in improving life in their communities. 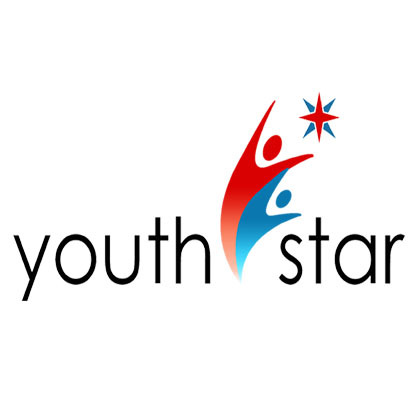 Interested applications should submit a cover letter and CV to admin@youthstarcambodia.org by 10th April 2019. Only short-listed candidates will be contacted. A complete TOR may be found at the Youth Star Cambodia website at www.youthstarcambodia.org . Youth Star Cambodia does not discriminate on the basis of ethnicity, race, age, gender or sexual orientation.